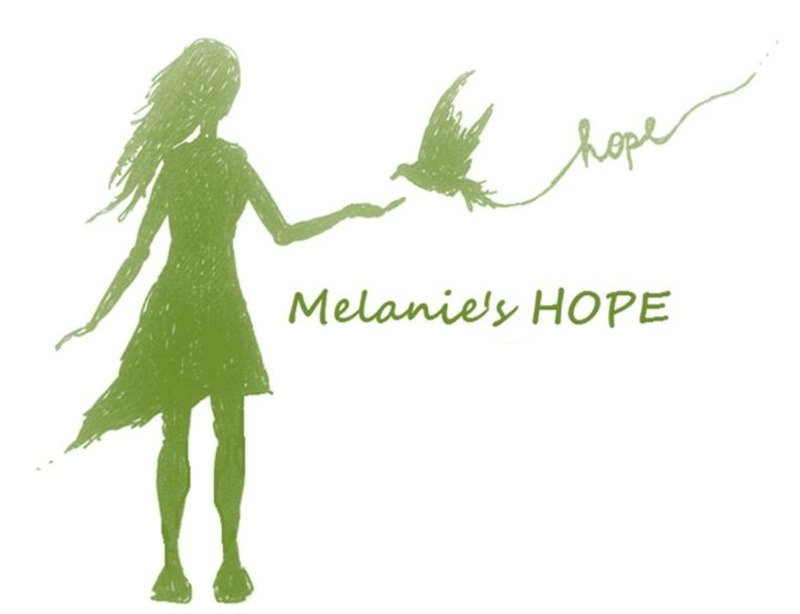 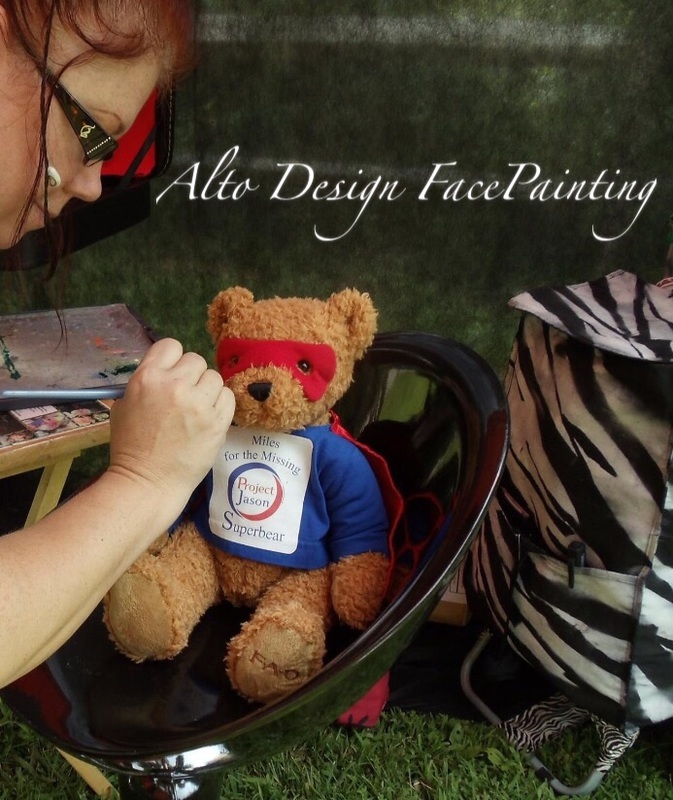 We offer my services at either a reduced rate or a reduced start fee with donation given or free set up with charges to public. 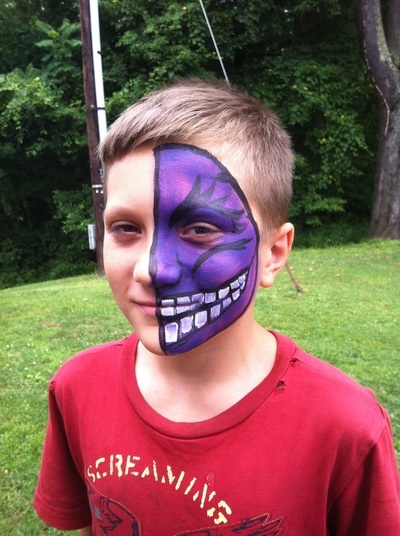 ​It is all dependent on the specific event. We try to work within any budget. 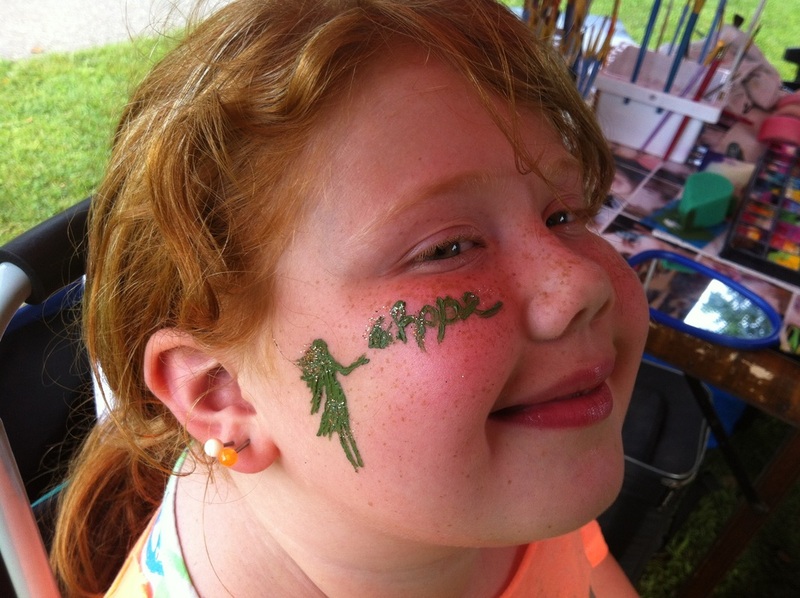 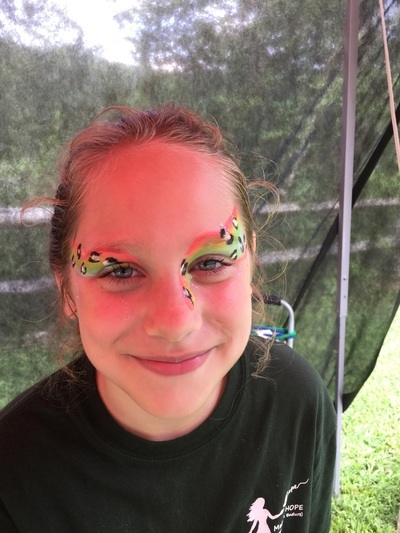 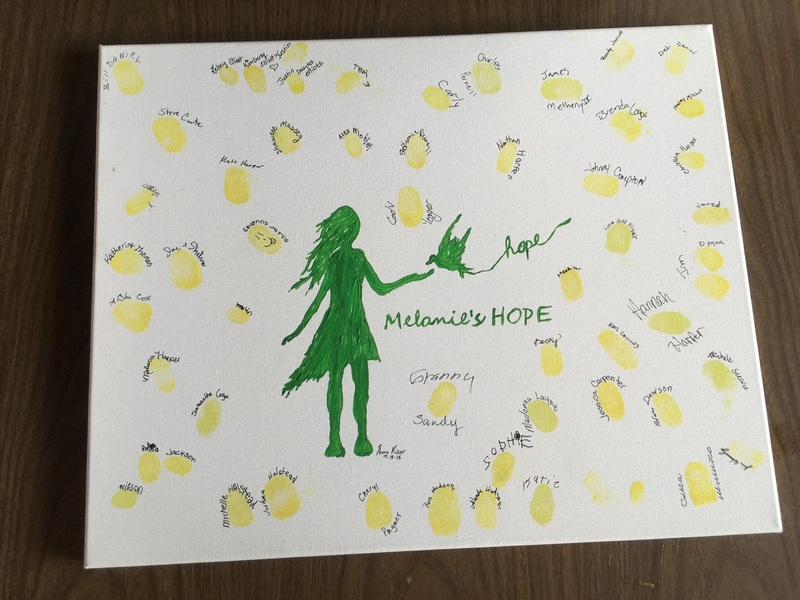 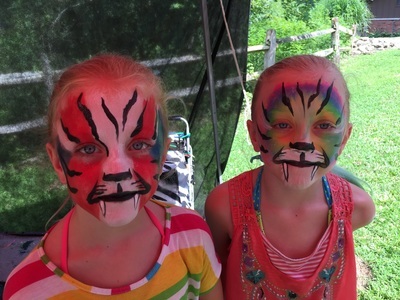 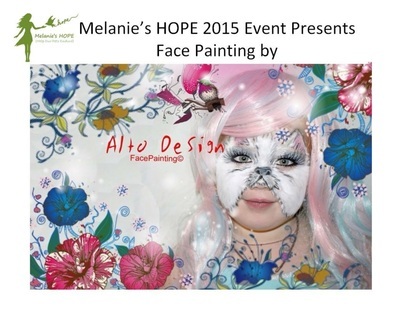 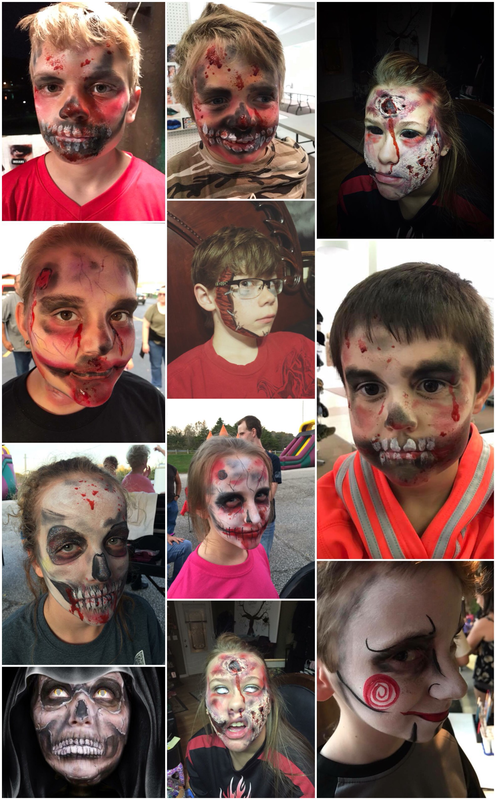 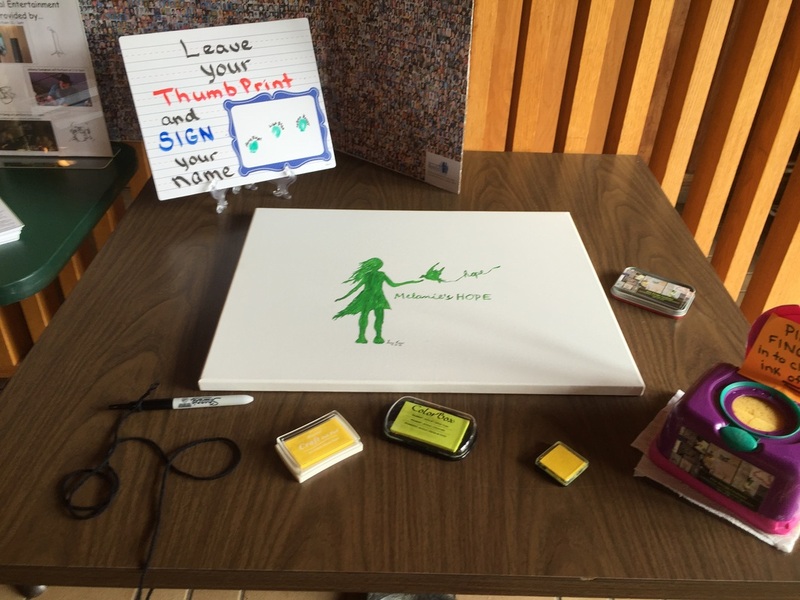 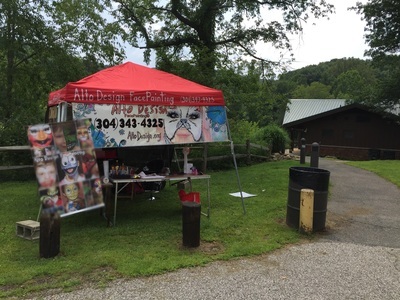 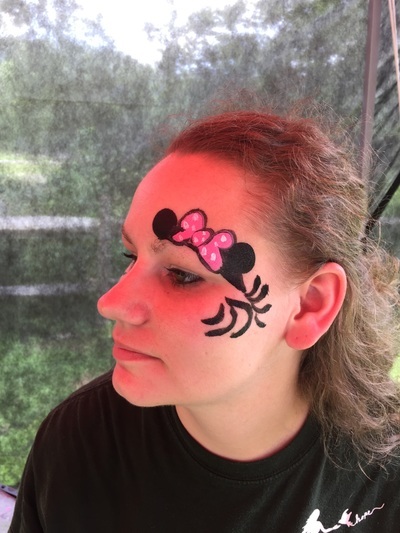 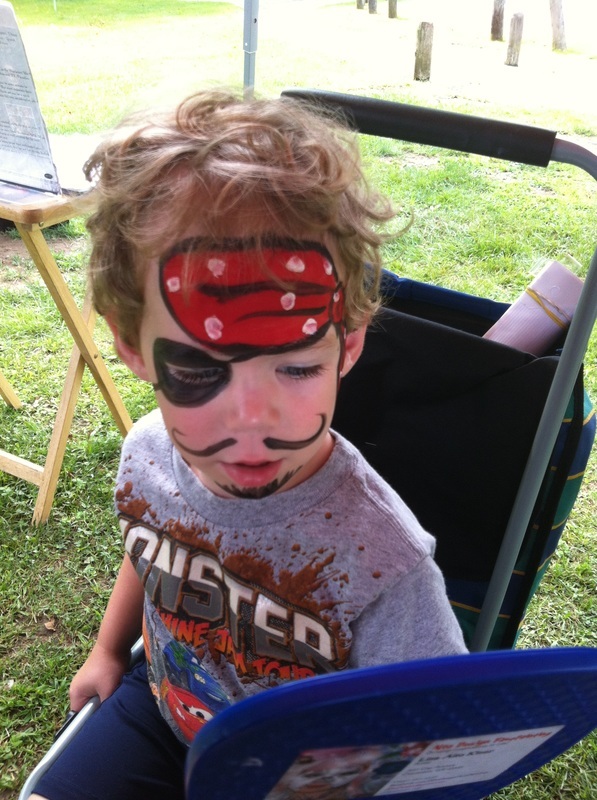 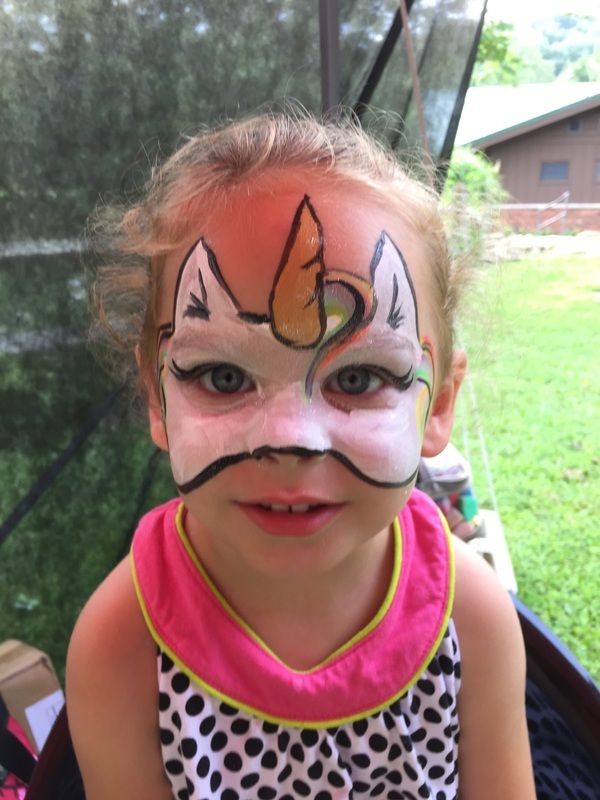 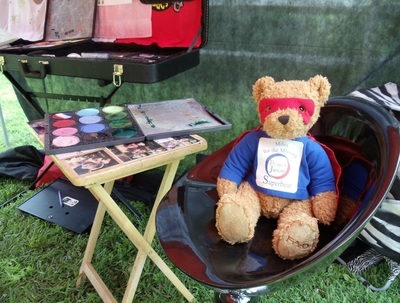 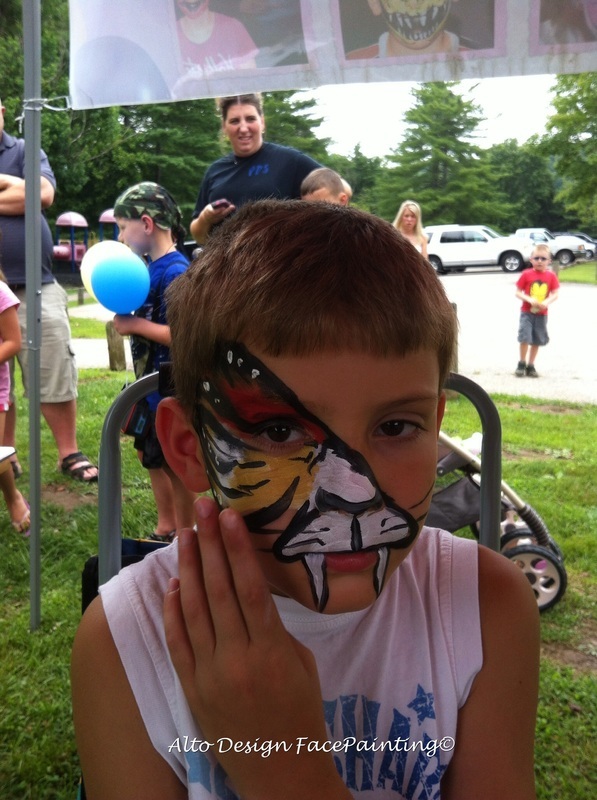 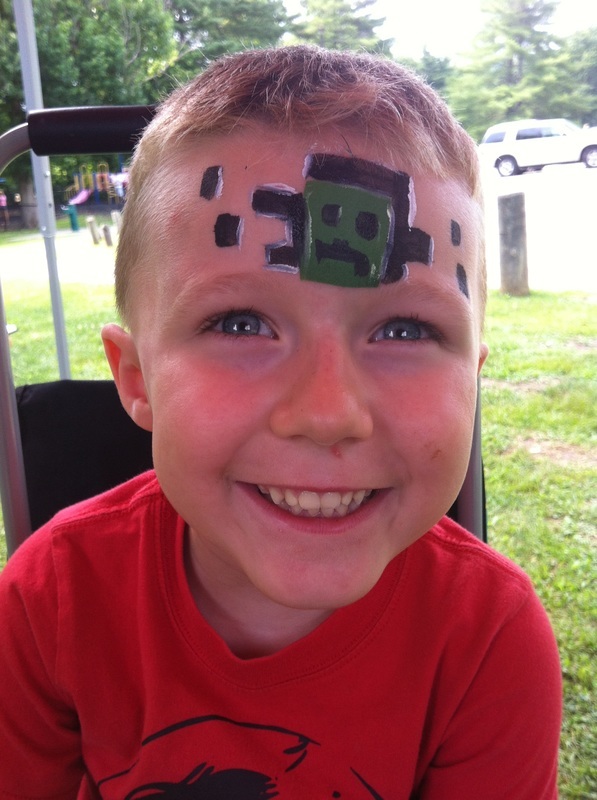 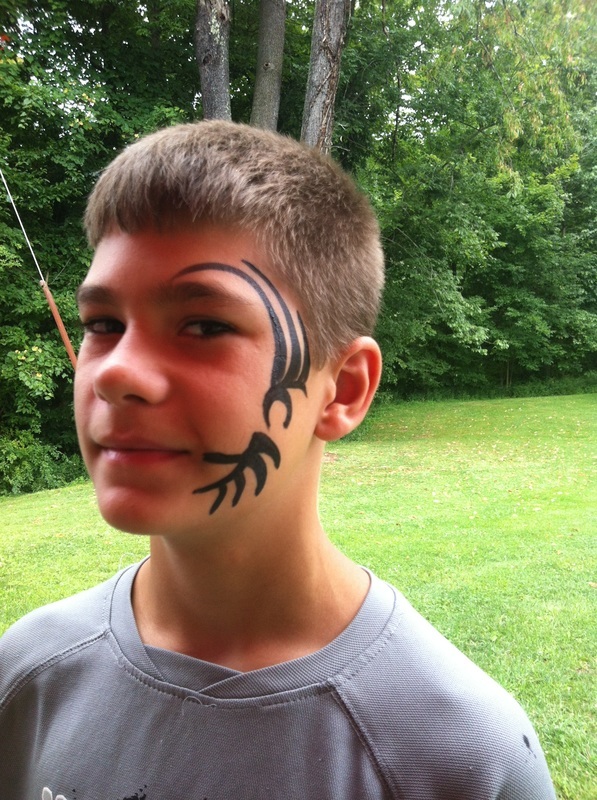 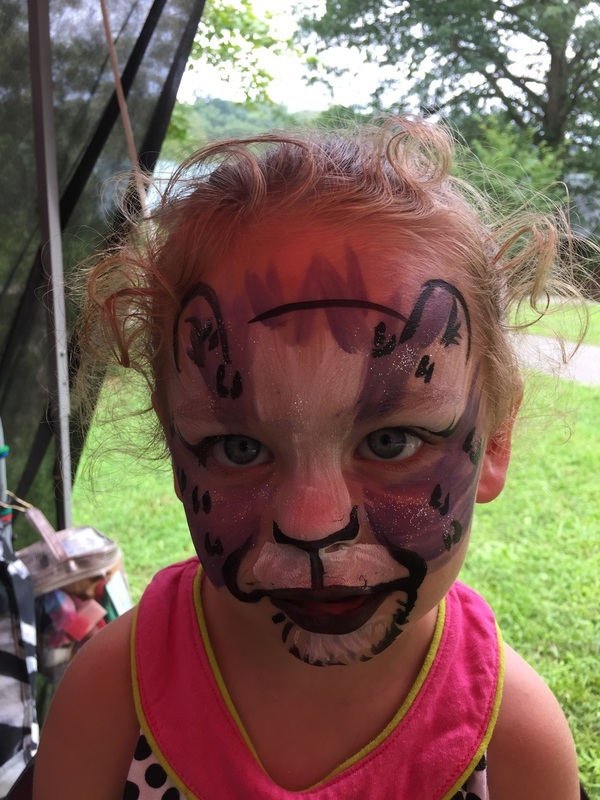 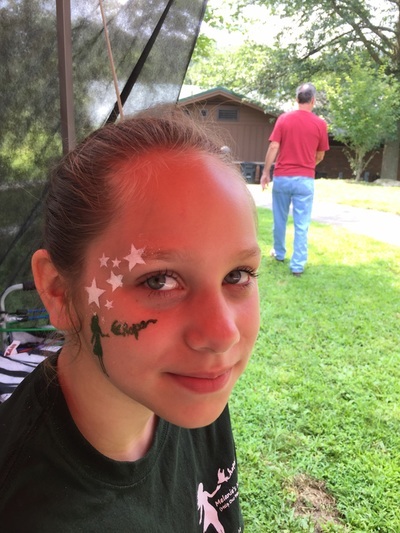 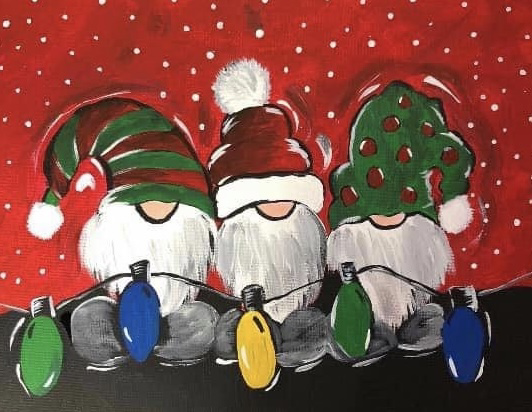 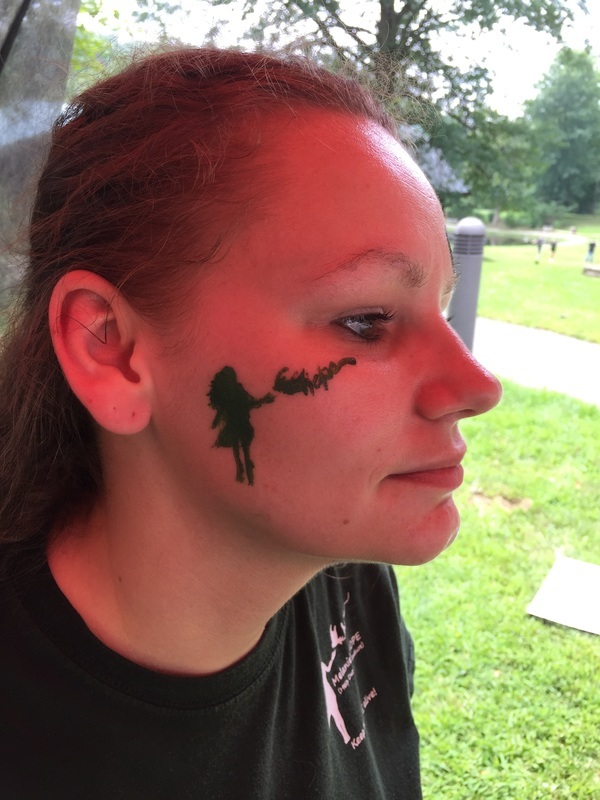 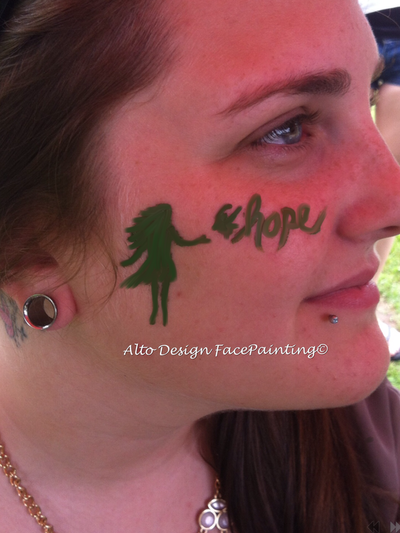 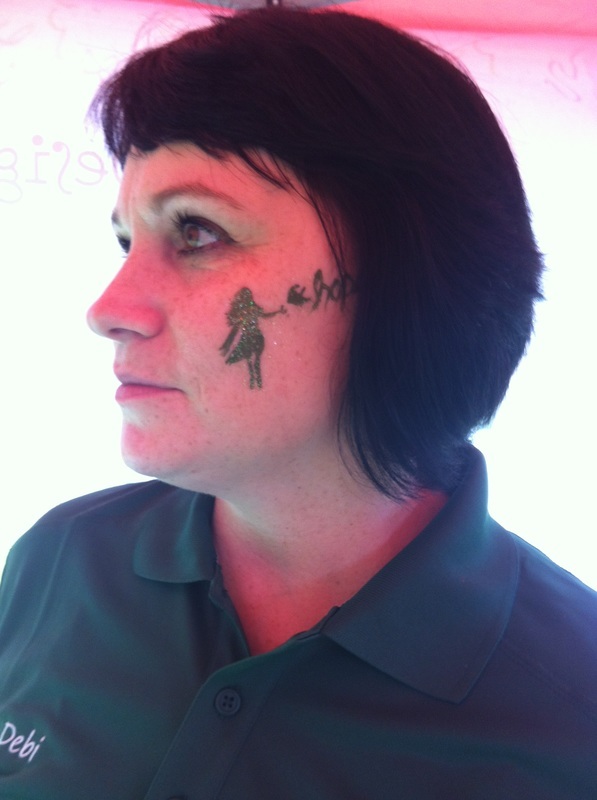 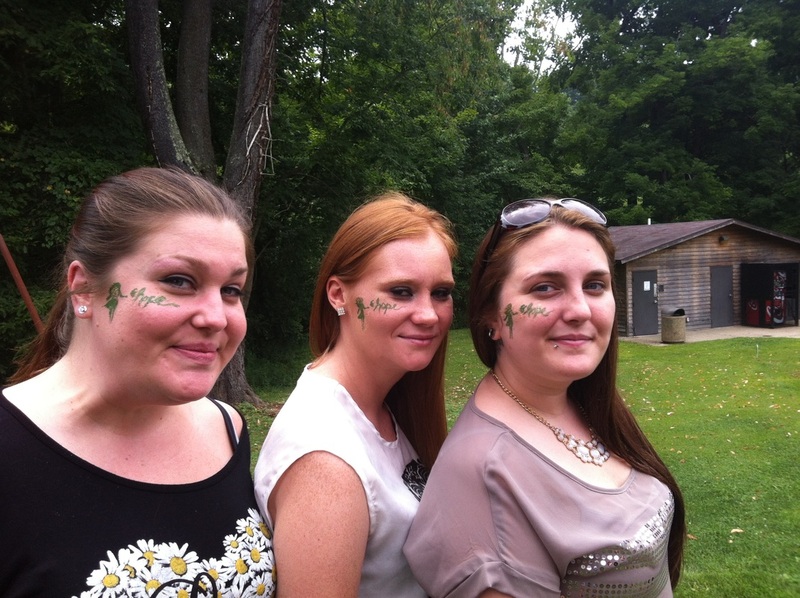 We provided Face Painting ( personalized a face painting stencil for event) & Thumbprint Canvas.